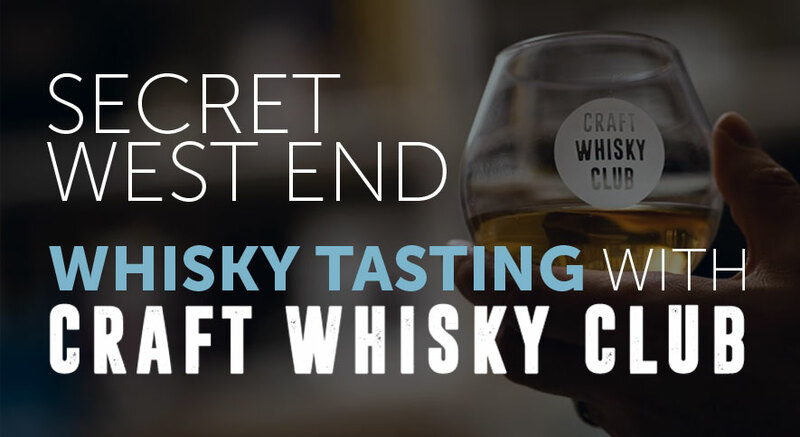 Come along to our secret whisky tasting room in Edinburgh’s West End for a night of exploring some of the finest Craft whiskies from the United States of America with our partners Craft Whisky Club. Ticket will include 4 drams and light snacks. 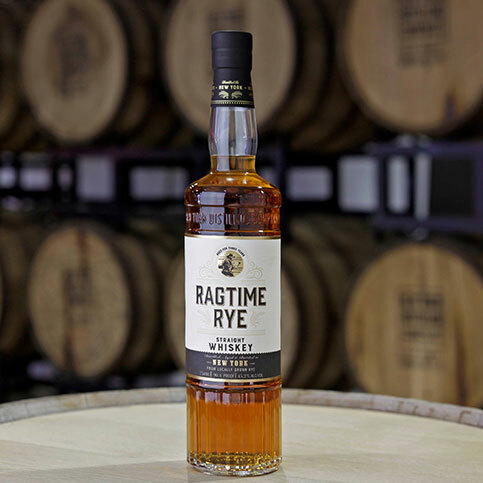 This secret tasting is a chance to learn about whiskey making across the Atlantic, exploring their mash bills and what influences them as well as American maturation and what whiskey can be called based on the cask it is matured in. 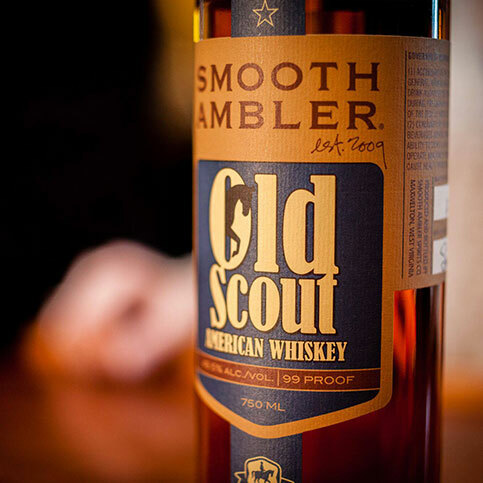 Nicholas Holroyd from Craft Whisky Club will will be on hand to give a guided tasting to 4 American craft whiskies specially selected for the evening. Attendees will receive £10 off any 70cl bottles of whisky purchased on the night. There will be also selection of light snacks available. EATS: Light snacks will be available.